From House to Home: The Handiwork of Finish Carpenters - Carpentry Unlimited, Inc. When you hire contractors to build your home from the ground up, you are probably concerned with how sturdy the structure is going to be and how well it will shield you and your family from the elements. You may also be concerned about how nice it will look after everything is done. That is where a finish carpenter comes in. A finished carpentry specialist focuses on the final touches that take the basic structure and turn it into something beautiful. It is not enough that your house merely remains standing. You want it to look like it was built with care and an eye for detail. A finish carpenter is the person or crew on the project who keeps the end goal in mind all throughout the process. These design experts curtail mistakes or shoddy workmanship when it first occurs, ensuring that it will not be a problem later when they are putting the finishing touches on your home. Finished carpentry marks the difference between doors and stairways that simply function and those that stand out. These specialists install features that improve the aesthetic quality of the space. They make sure all the corners of the staircase are solid and even. They cut and fit crown molding and trim and erase any imperfections that they find. They install doors and windows and ensure that they are level and function properly and smoothly. 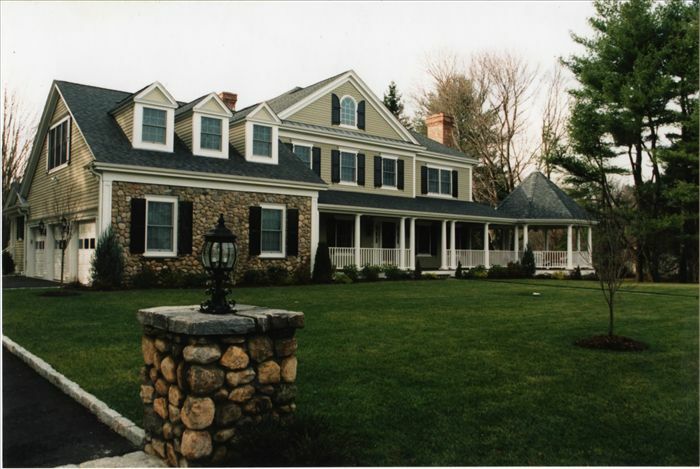 Finish carpenters take care of all the final steps of the building process to make your home look wonderful. A house is not finished until all the design elements are present and look just the way you want them to look. If you are hiring a team to design and build your house, you will want to include someone who has extensive experience in finished carpentry. The attention to detail that such a specialist provides can be the instrumental first step in turning that house into your home.